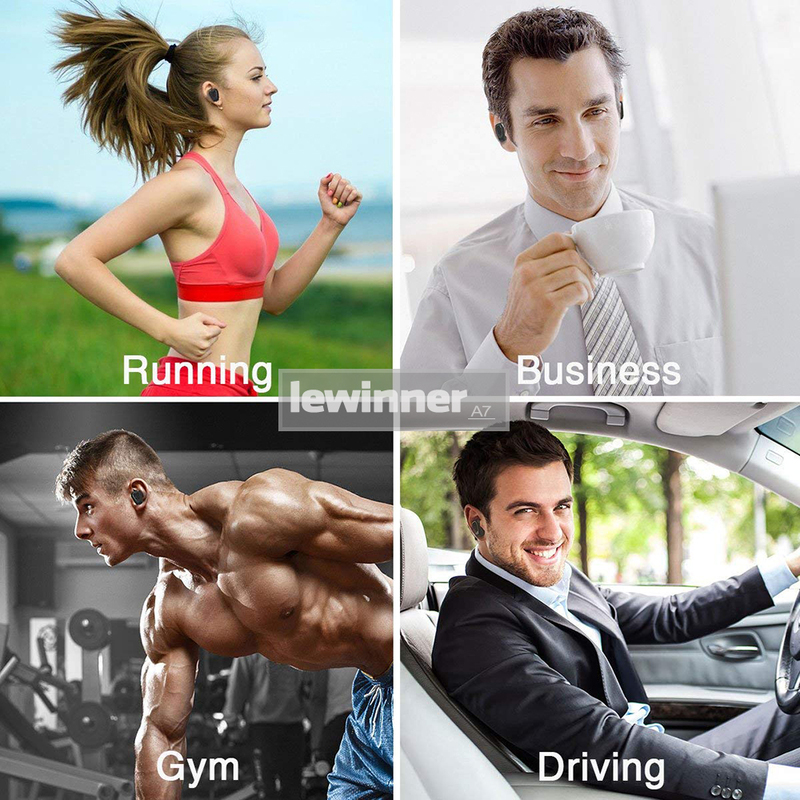 - Only the main earbud can pair with your Bluetooth device using as an individual earbud. - Hear single mode when at work. 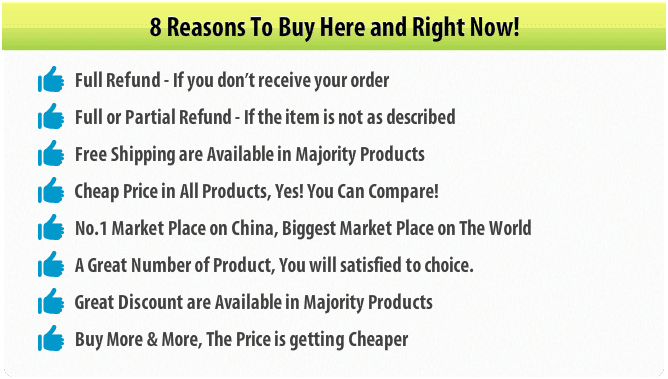 - Press for next songs: Short Press Power button of the auxiliary earbud. -There\'s a protect film on the box cover, for protect the box cover from scratch. -Please remove the protective film before use, then you will find the box cover is totally new and in good condition. How to pair it ? 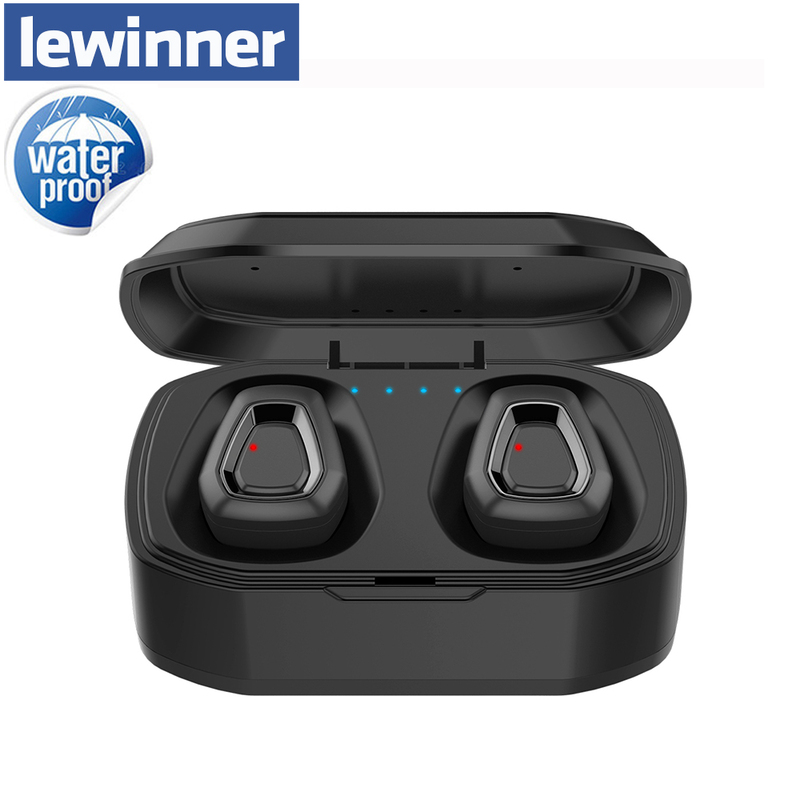 Take out of two earphones, press both on-off button for 6 seconds until the red and blue indicator light both begin to flash. Wait for three seconds, the two earphones will connect with each other automatically. At this point, the earphone which flashes red and blue lights is the main sector, and the one which flashes blue light is the vice sector. Then, search to match the device which names ldquoA7rdquo in your mobile phone, click to connect, the device will be available. When the device is in use, press any of on-off button for 6 seconds, both sectors will be closed at the same time. Take out of any earphone, press the on-off button for 6 seconds until the red and blue indicator begin to flash. 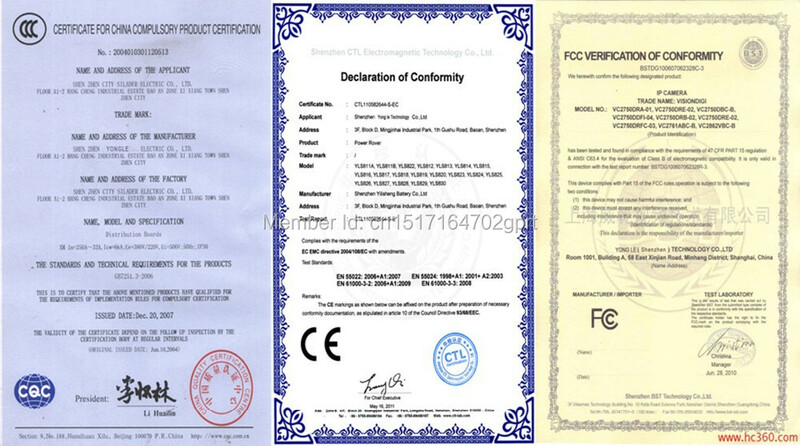 Then, search to match the device which names ldquoA7rdquoin your mobile phone, click to connect. 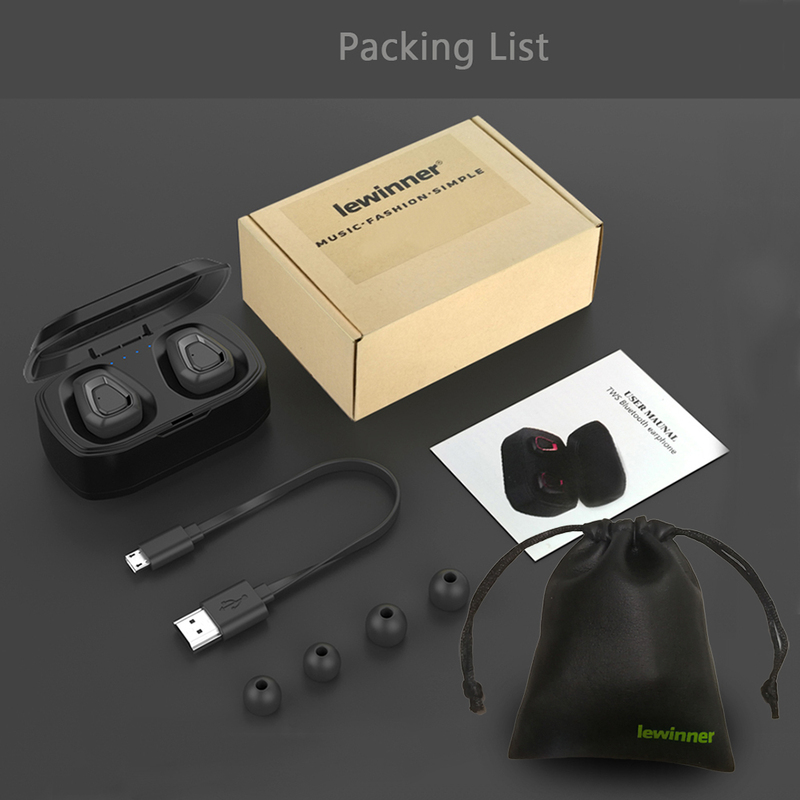 The earphone is the main sector, it can be used directly. If you want to use TWS mode, please take out another sector and press on-off button for 4 seconds until the blue indicator begin to flash. Then, wait for 3 seconds, both sectors will connect automatically. When the device is in use, press any of on-off button for 6 seconds, both sectors will be closed at the same time. Note：When in TWS mode, only the main sector have voice in talk. In other audio output status, such as music / video Both ears can be shared. 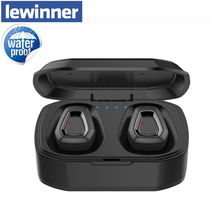 b：answer with Bluetooth earphone, short press the on-off button of main earphone to answer; hold for about 2 seconds to refuse. After your phone and the Bluetooth device connected, dial with the phone, you need to select the Bluetooth name to talk with Bluetooth device. In the on state, hold 2 seconds, the phone will redial the last number. A: Ring off in your phone. 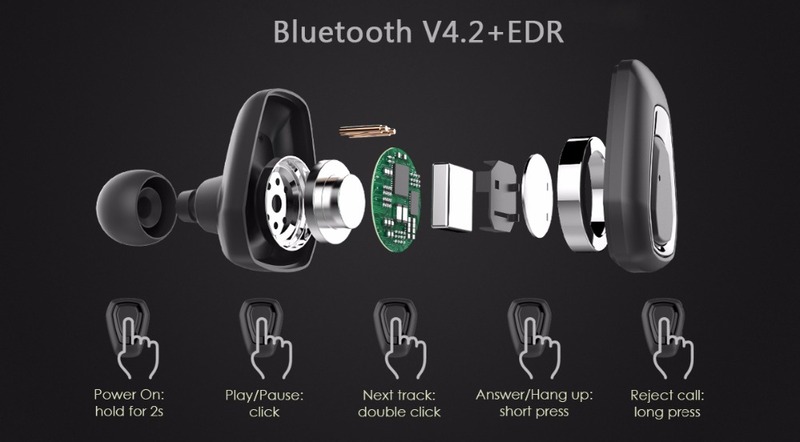 C: hold on-off button of main earphone for 2 seconds to wait or recover the talk. 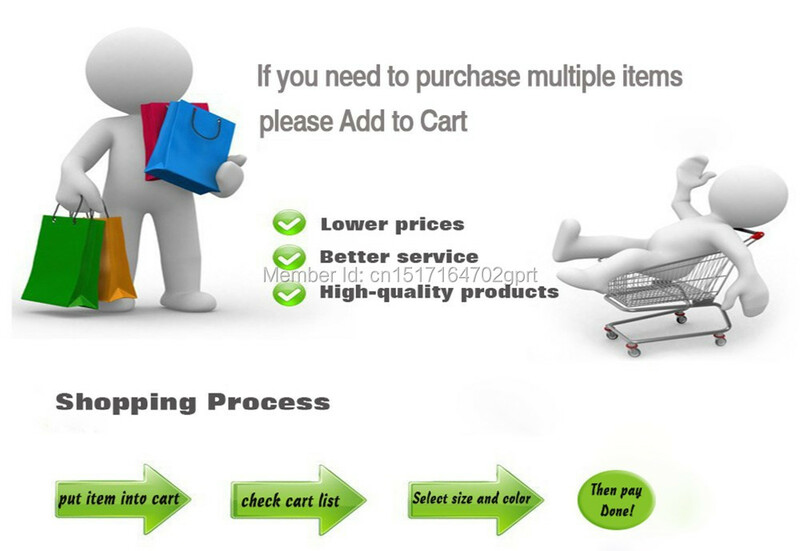 After connecting the Bluetooth device, play the song on the mobile phone and the song on the mobile phone will be transmitted to the Bluetooth device. 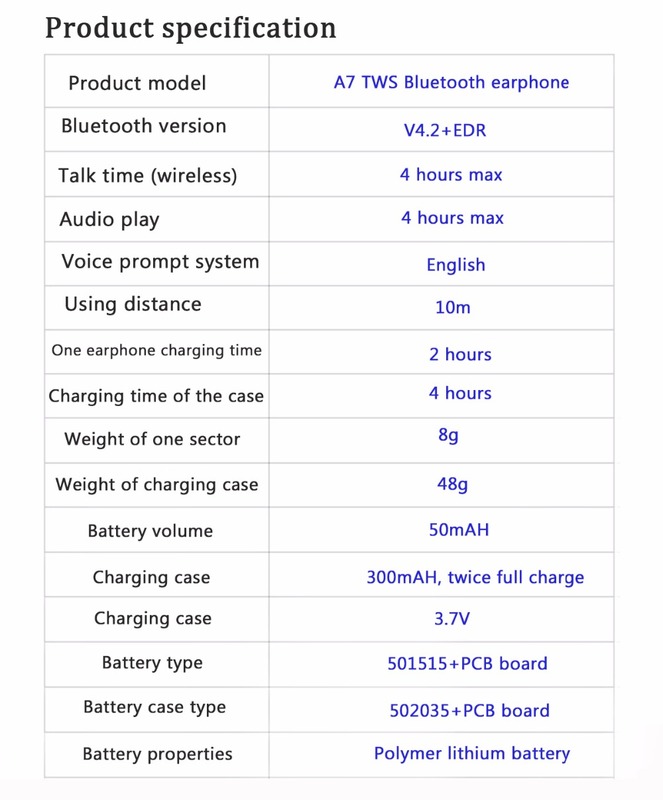 If there is no music, the audio output in the mobile phone needs to be adjusted into Bluetooth device; the Bluetooth earphone can not adjust the volume directly, you should adjust in your mobile phone. a：short press on-off button of main earphone to play or pause the audio. b：short press on-off button of vice earphone to play the next audio. 1、Put the earphone into the charging case, cover the charging case, press the power button on the charging case, the earphone indicator turns into red. when the earphone flashes a blue light, the charge is finished. 2、Use the supplied Micro USB charging cable to charge the charging case, the four lights turn on and flashing, after all four lights show up, that means the charging is finished. 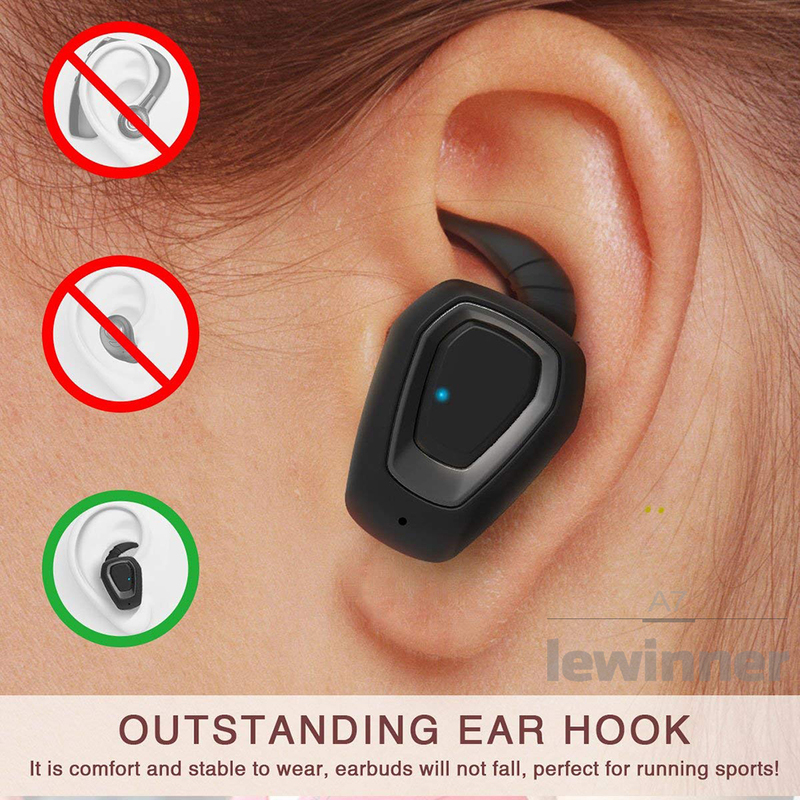 1、With the earphone off: hold the on-off button for 4 seconds, the device gets into linking-back mode, only connect to the mobile phone which has been connected. 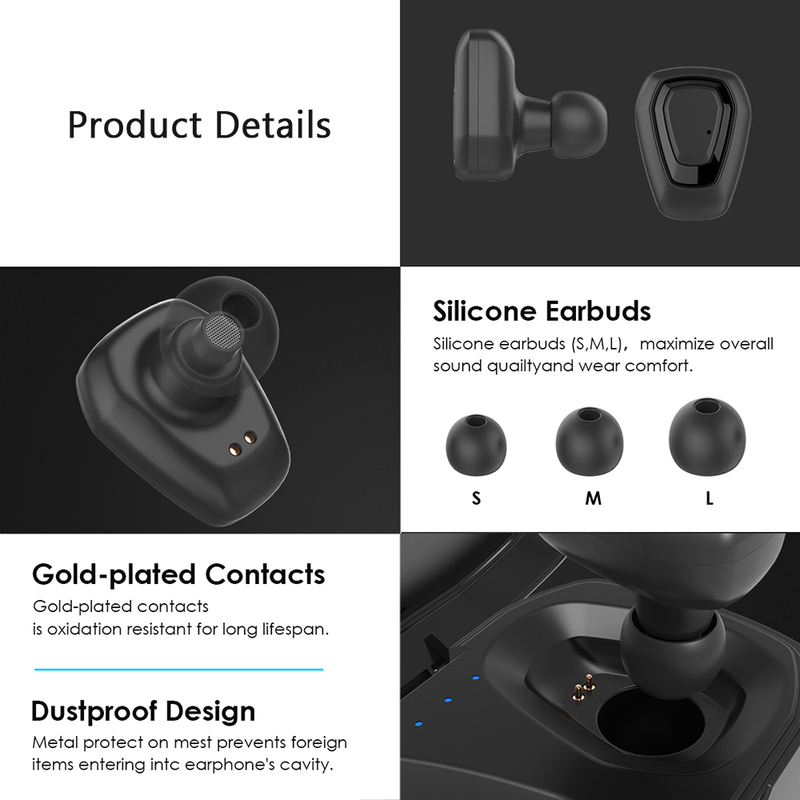 Hold the button for 6 seconds, the earphone gets into pairing mode, you can search for Bluetooth names "A7" paired with the phone has never been connected. If the phone has been paired, you need to find the phone Bluetooth settings Paired Bluetooth name " A7 "Click to connect before use. 2、with the earphone on but not connected to the mobile phone: double-click on-off button to switch Chinese and English prompt system. Short press to reconnect to the paired mobile phone. Long press for 4 seconds to shut down. 3、with the earphone successfully paired: short press to play or pause the audio. Long press for 2 seconds to redial the last number. Long press for 4 seconds to shut down. Double click to get into voice prompt system. 4、With the earphone successfully paired: short press on-off button to answer. Long press for 2 seconds to refuse. Long press for 4 seconds to shut down. 5、When the pairing is successful, the outgoing call is not connected: short press on-off button to ring off the talk. Long press for 4 seconds to shut down. 6、When the pairing is s uccessful, the phone is calling: short press on-off button to ring off the talk. Long press for 2 seconds to wait or recover the talk. Press for 4 seconds to shut down. 1、with the earphone off: long press any button for 4 seconds to get into linking-back mode, only connect to the mobile phone which has been paired successfully. Long press for 6 seconds to get into pairing mode. 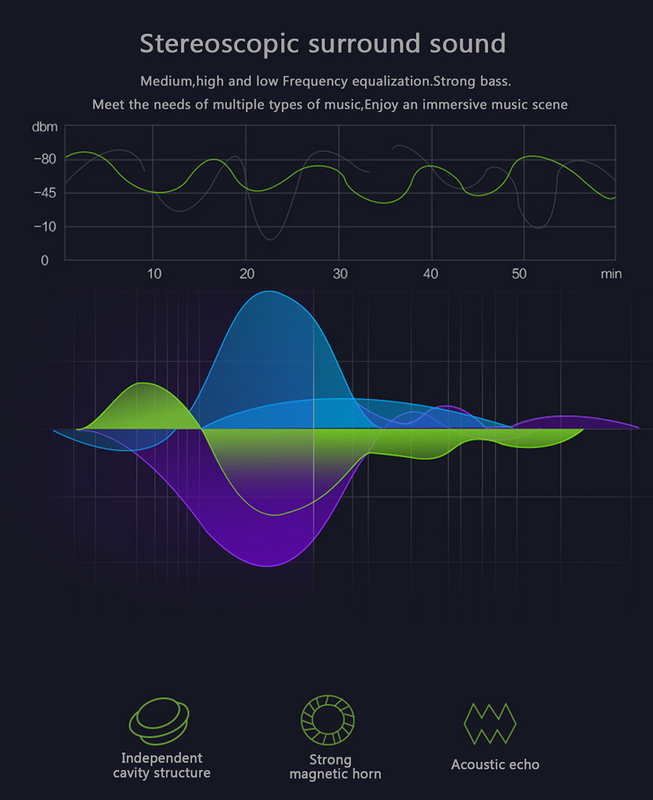 When both earphones get into pairing mode, they will connect automatically and get into TWS mode. 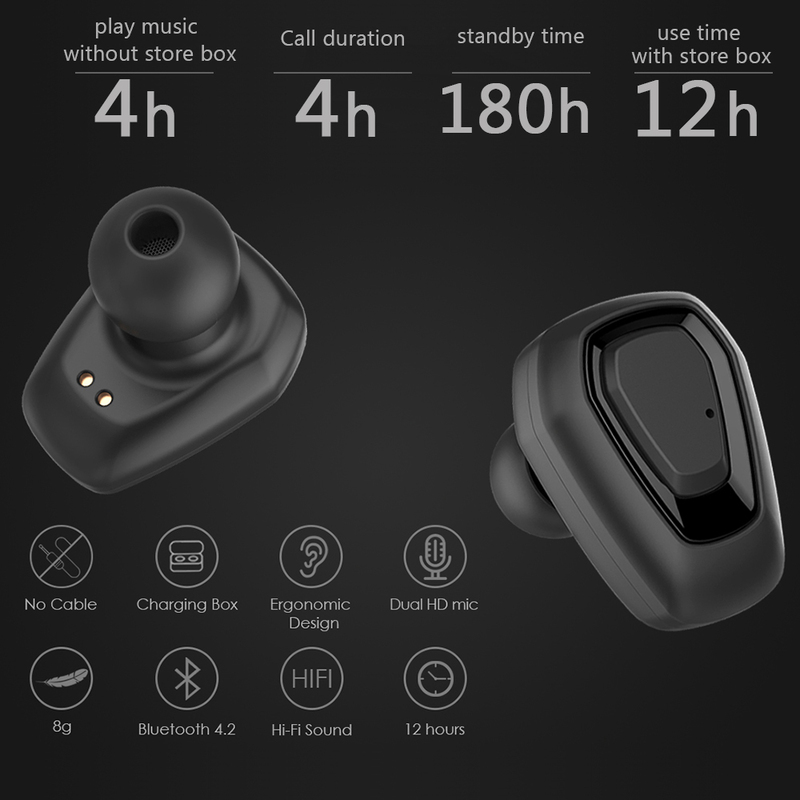 2、When the TWS working mode cannot connect to the phone: press any on-off button of any earphone for 4 seconds to shut down. 3、In TWS working mode and mobile phone pairing successfully: short press the on-off button of main sector to play / pause songs. Short press the on-off button of vice sector to play the next audio. Long press the main sector for 2 seconds to redial the las number; long press any button for 4 seconds to shut down. Double-click the on-off button of main sector, get into the voice prompt system. 4、In TWS working mode and mobile phone paired successfully, incoming calls cannot connect: short press the on-off button of main sector, answer the call. long press for 2 seconds to refuse. Long press for 4 seconds to shut down. 5、In TWS working mode and mobile phone paired successfully, a outgoing call cannot connect: short press the on-off button of main sector, ring off the call; long press for 4 seconds to shut down. 6、In TWS working mode and mobile phone pairing successful, mobile phone call state: short press the on-off button of main sector to ring off the call. Long press for 2 seconds to wait our recover the call. long press for 4 seconds in any earphone to shut down. 1、Due to improper operation or long-term shielding earphones signal, a sector has no sound. Try to pause the music for 5 seconds, and then play back to normal. 2、breakdown caused by unknown causes, turn off and reboot the earphones. 3、Due to improper operation or replacement of one sector, the main sector and vice sector disconnect, please repairing both earphones.